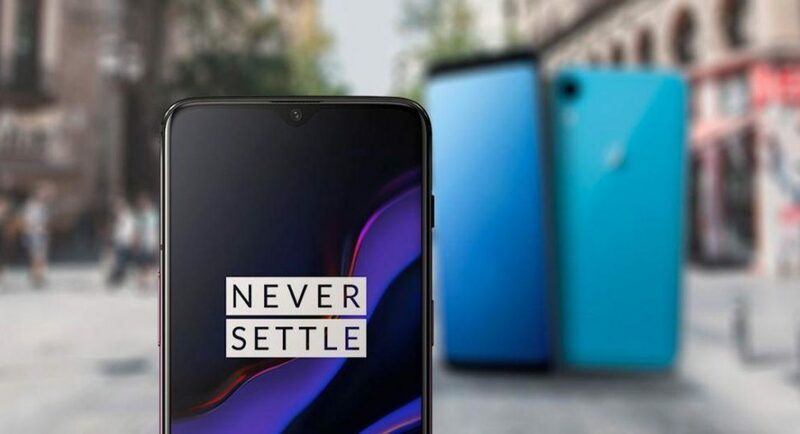 Chinese smartphone brand OnePlus is expected to launch its OnePlus 7 smartphone soon. Reports and rumours about the upcoming device have been circulating online for a couple of months now and because of them, we know that OnePlus 7 is expected to come with a pop-up selfie camera and will be powered by Qualcomm Snapdragon 855 processor. Recently, OnePlus CEO Pete Lau confirmed that OnePlus 7 will not come with support for wireless charging. And today, he has confirmed another feature about the device. According to Lau, OnePlus 7 would not come with a 3.5mm headphone jack as the company wants to elaborate its wireless audio capabilities with the upcoming flagship smartphone. He further added that the company wishes to polish its wireless headset experience, which basically means that we may get to see true wireless earbuds from OnePlus this year. However, we must add that till the time the company makes a formal announcement about the launch, this is just a speculation. It will be safe to assume that this basically means that the company is planning to launch a rival of Apple AirPods and the Samsung Galaxy Buds. As we mentioned earlier, a few days back, OnePlus CEO had also disclosed that the upcoming smartphone will not come with wireless charging. Instead, OnePlus 7 will come with the company’s own Warp Charging technology that was seen on OnePlus 6T McLaren Edition smartphone.